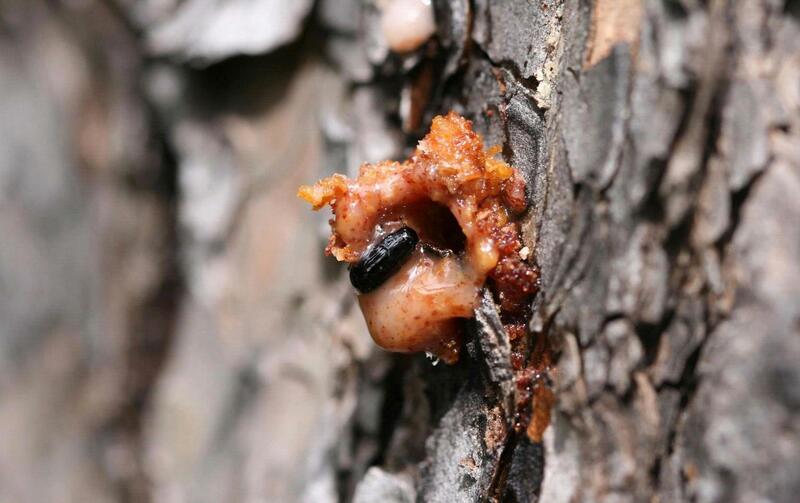 Mountain pine beetle has killed thousands of acres of trees throughout Colorado and the Rocky Mountain region. 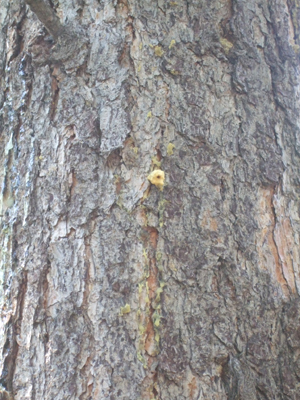 This insect attacks several species of pines; lodgepole, ponderosa, Scots and limber pines are the most common. 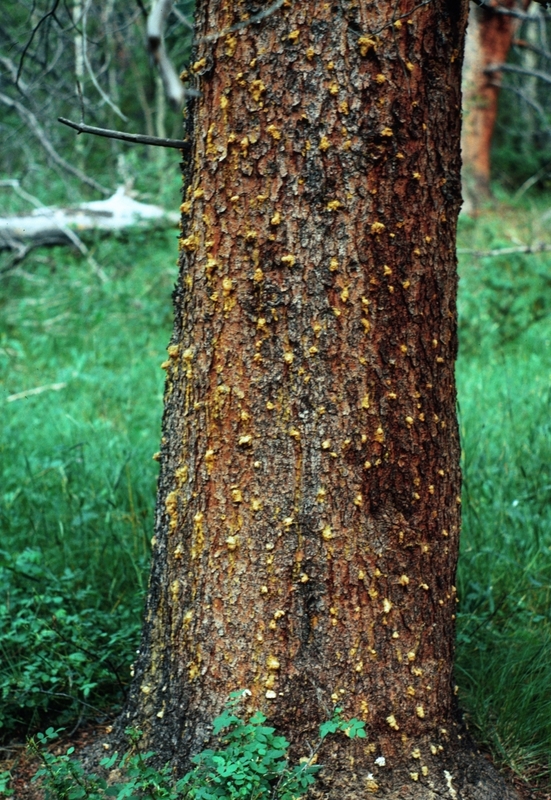 Popcorn-like masses of pitch on the trunks of trees sometimes accompanied by a reddish boring dust is evidence that a tree has been attacked by mountain pine beetles. At non-epidemic levels such as we're seeing now, high value trees can be protected by pheromone packets. Additionally, infested trees should be removed prior to beetle flight.